I hope you will join me, Annie Ellicott, this Wednesday--New Year's Eve 2014--to honor those who have fostered the proud legacy of Oklahoma jazz, blues, and gospel at the Oklahoma Jazz Hall of Fam e's Induction Gala and Ceremony, followed by its New Year's Eve Celebration. In 2014, the Oklahoma Jazz Hall of Fame celebrates its twenty sixth year honoring the preservation, education and performance of jazz, blues and gospel. 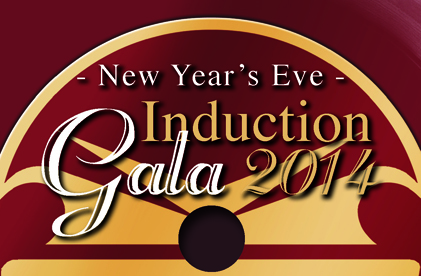 The 2014 Induction Gala and Ceremony celebrates this anniversary while also recognizing and inducting regional musical icons into the Oklahoma Jazz Hall of Fame. 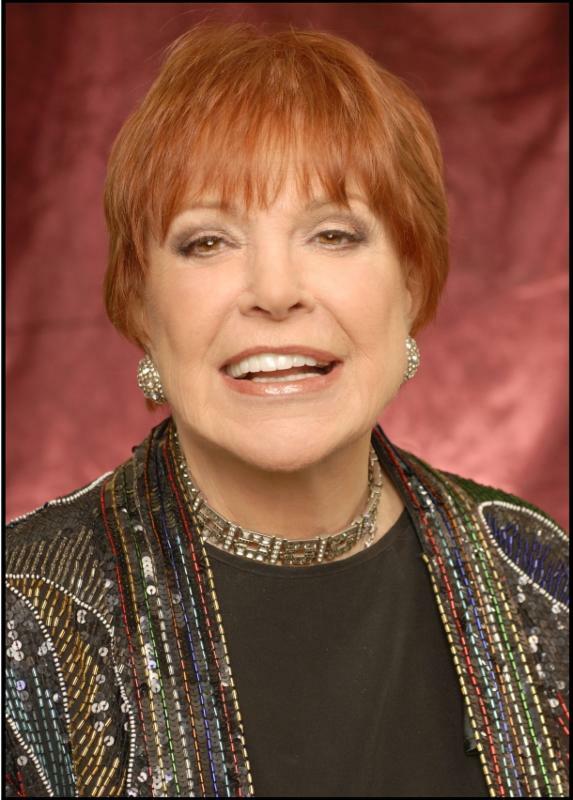 Be there as I take the Jazz Depot stage in song with living jazz legend Annie Ross, before the Oklahoma Jazz Hall of Fame presents her with the Jay McShann Lifetime Achievement Award. Ross is one of the early practitioners of a singing style known as "vocalese," which involves the setting of original lyrics to an instrumental jazz solo. Later Ross became part of the vocal trio Lambert, Hendricks & Ross, and has been equally at home in the acting field, appearing in numerous films.An accomplished actress, Ross has appeared in films such as Superman III (1983), Throw Mama from the Train (1987), Pump Up the Volume (1990), and Blue Sky(1994). Her most notable film role was as the jazz singer Tess Trainer in Robert Altman's Short Cuts (1993), in which she also sang. On stage, Ross appeared in Cranks (1955) in both London and New York, The Threepenny Opera (1972) with Vanessa Redgrave, and in the Joe Papp production of The Pirates Of Penzance (1982) with Tim Curry. Located in the Performance Hall of Downtown Tulsa's historic Jazz Depot--111 East First Street--the reception begins at 6:00 p.m. with dinner at 7:00. The awards ceremony is slated to begin at 7:30 p.m. and run until 9:30. From 10:00 p.m. to 1:00 a.m., ring in the New Year with live music, dancing, and drinks as The Zuits take the Jazz Depot stage with their neo-swing jazz tunes. From smooth blues to roaring swing, The Zuits will transport you back to the days of zoot suits and swing dance with the best New Year's Eve party in town. To help commemorate the celebration, RSVP by calling 918.928.JAZZ or purchase your ticket at www.JazzHallTickets.com. Tickets are priced at $100, and corporate tables are available for sponsorship.